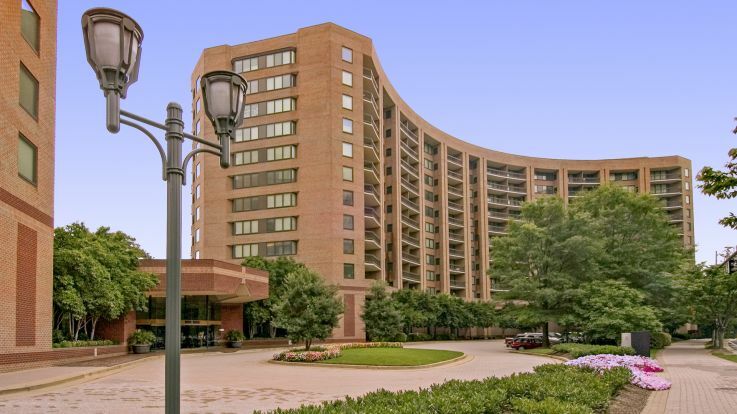 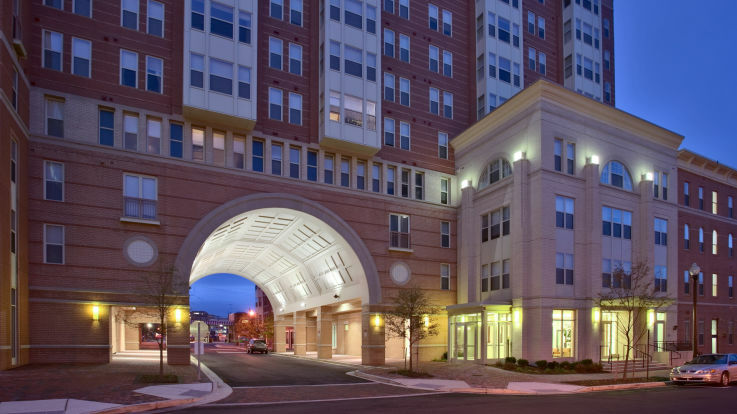 Learn more about living in our apartments in Arlington near the Metro. 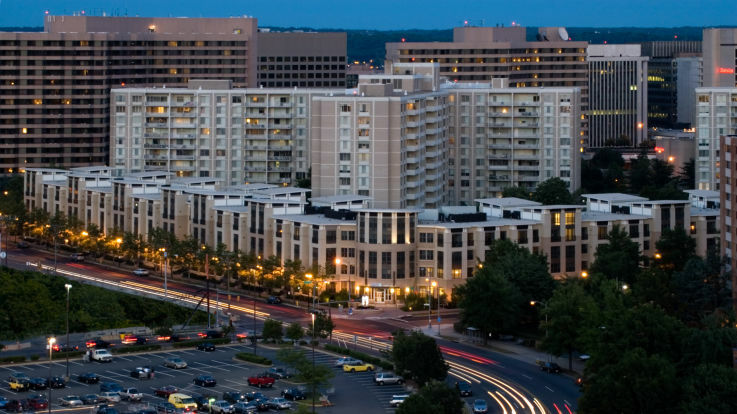 Located just east of DC, Arlington remains an iconic city in United States history: home to the Arlington National Cemetery, The Pentagon, and a wealth of incredible memorials. 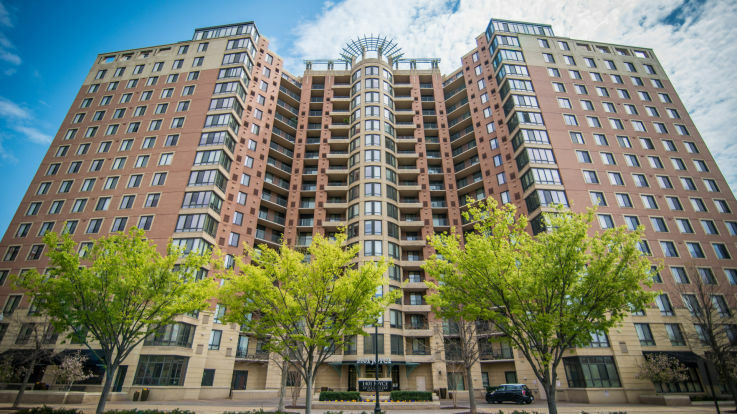 For many, Arlington is the perfect location, close enough to DC to easily commute and yet far enough to be away from the hustle and bustle of the city. 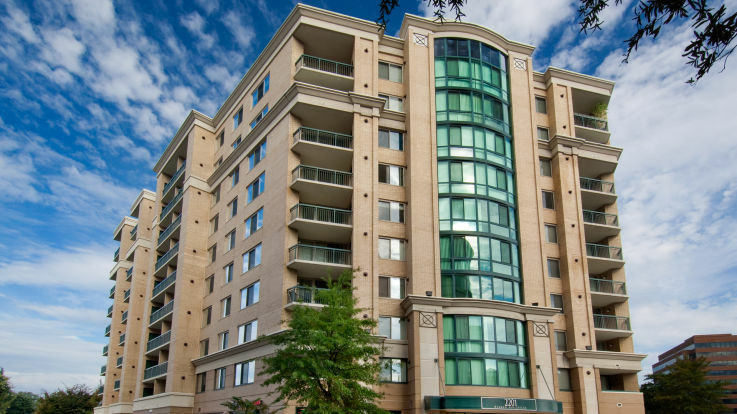 To make sure your commute is as stress-free as possible, we’re happy to offer apartments in Arlington just a short distance from the Metro. 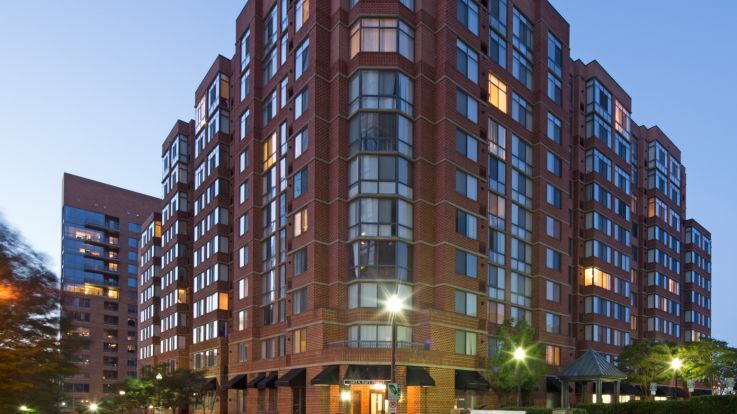 We want to make sure that everyone gets a home that’s perfect for them. 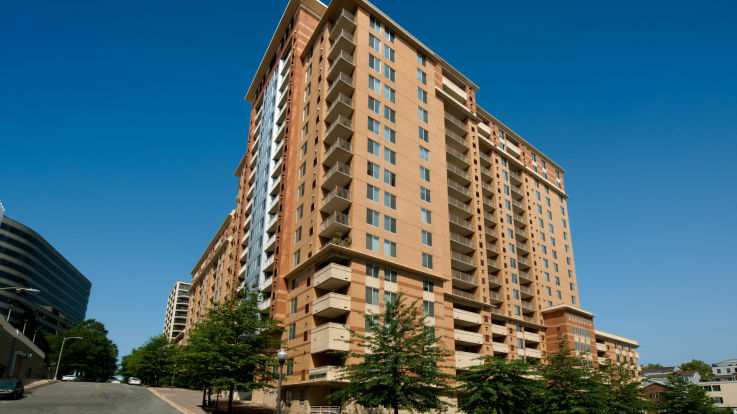 Equity is ready to help get you set up with a perfect Arlington VA apartment now. 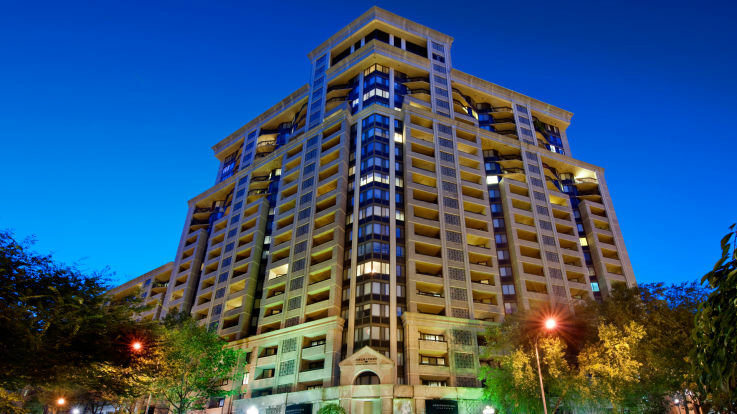 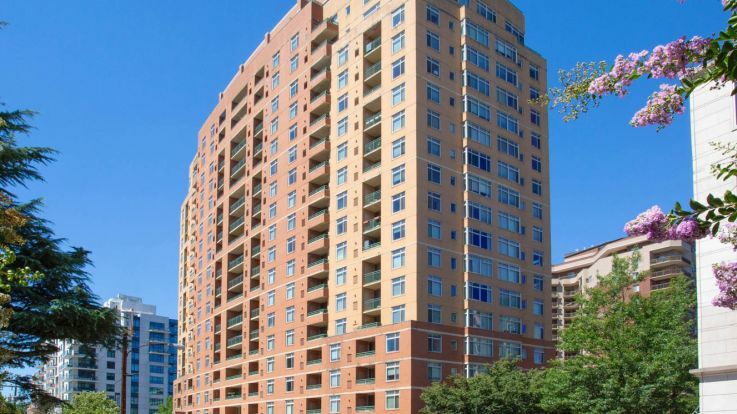 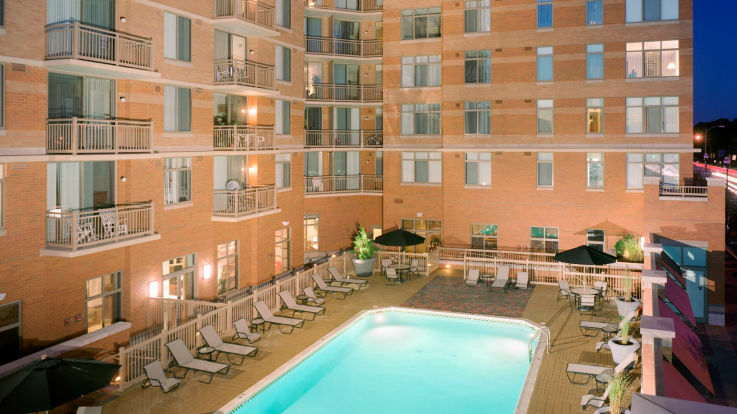 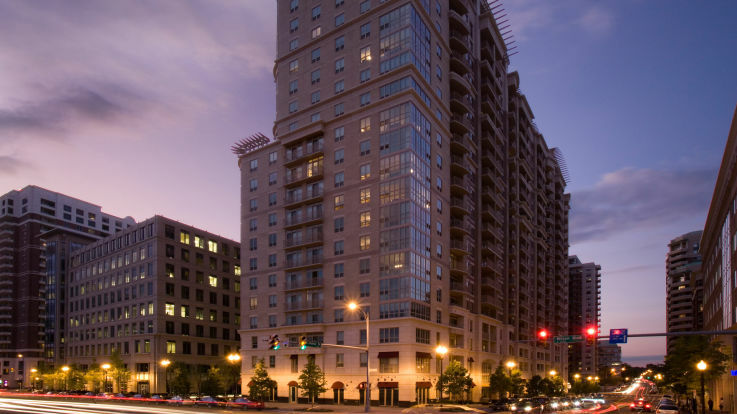 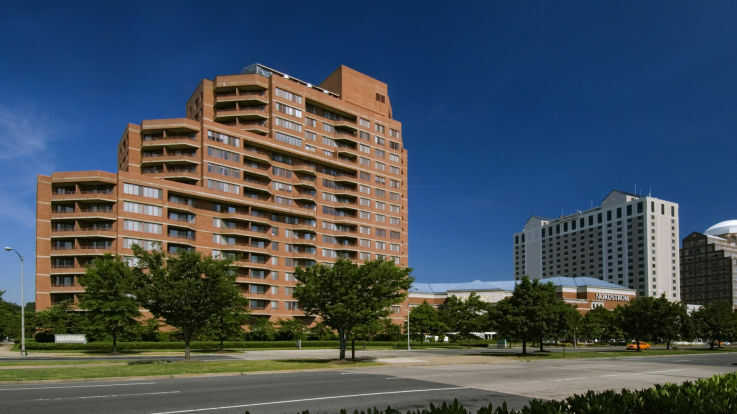 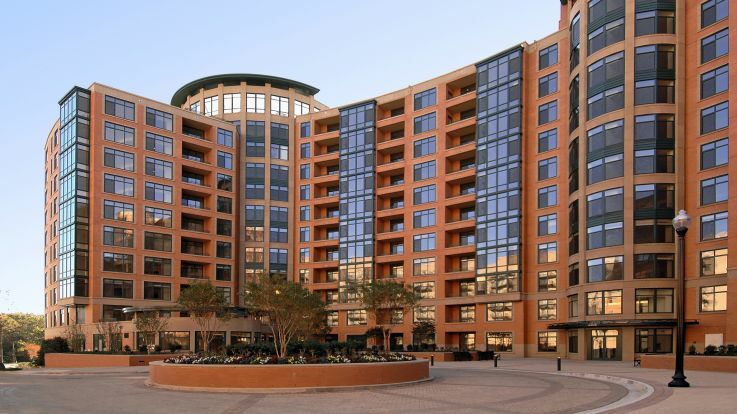 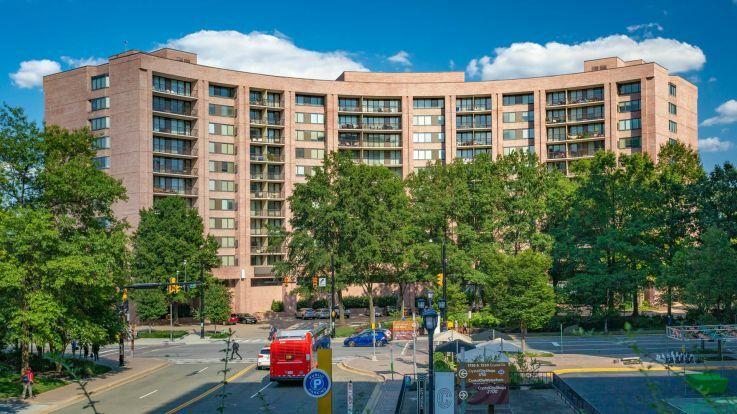 Whether you're looking near the Rosslyn, Courthouse, Virginia Square or Pentagon City stations, we have the perfect apartment for you.